We are excited to announce that Vail will host the first two stages of the Colorado Classic when it returns to Colorado for its second year, August 16-19, 2018. On December 19, the Vail Town Council unanimously approved funding for Vail to host the first two stages Thursday August 16 and Friday August 17. The Vail Valley Foundation will be the local organizing committee for the race and related events.  The final two stages will be in Denver, Saturday August 18 and Sunday August 19, where Visit Denver will be the local organizing committee. When in Denver, the Colorado Classic will be paired with our music and cycling fan fest known as Velorama, which will take place in the RiNo Art District. Vail is planning a similar companion music and cycling festival. Stay tuned for further details on the routes, teams, racers, bands and info on our updated cycling fan fest!